Joanna Berzowska is associate professor of design and computation arts at Concordia University and the founder of XS Labs, a design research studio focusing on innovation in electronic textiles and reactive garments. She is the head of electronic textiles at OMsignal, a wearable- and smart-textile platform that enables leading fashion brands to design smart apparel. Joannaâs art and design work has been shown at the Victoria and Albert Museum in London and Cooper Hewitt, Smithsonian Design Museum in New York. Lynda Brown is director of youth programs at the Ottawa Inuit Childrenâs Centre and president of the Inuit Non-profit Housing Corporation. Originally from Nunavut, she is a traditional throat singer and drummer who shares her cultural knowledge through demonstrations, information sessions, and workshops.Â LyndaÂ also performs nationally and internationally. 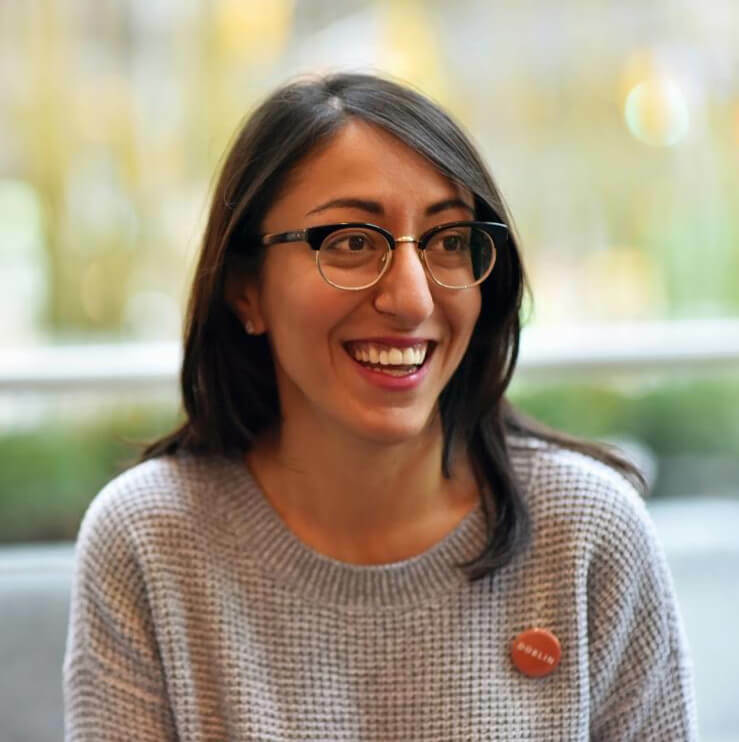 Zahra Ebrahim spent the last decade as principal of the design think tank archiTEXT, leading projects with some of Canadaâs largest charities and governing bodies. This past fall, she became CEO of Doblin, the countryâs largest design-based innovation firm. 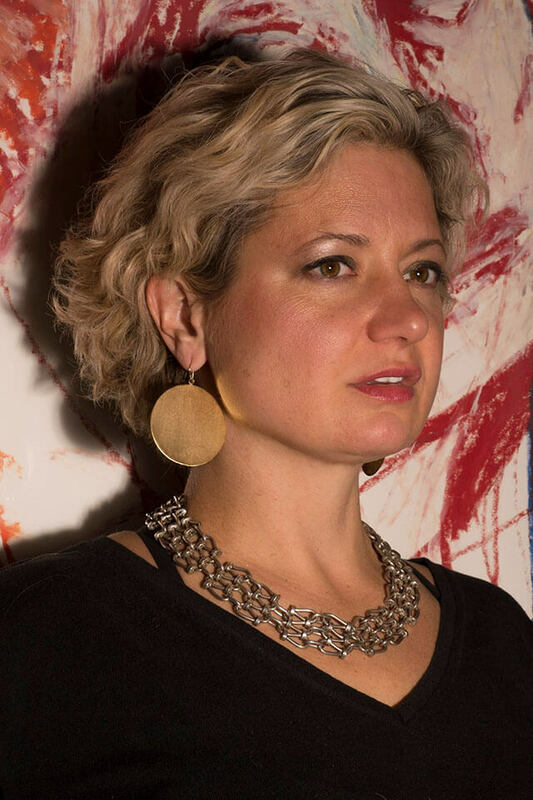 She has taught at OCAD University and the Museum of Modern Art, and she currently teaches at the University of Toronto.Â ZahraÂ was innovator-in-residence at Design Exchange and is the board chair of Janeâs Walk.Â United Way recently named her a Changemaker to Watch in 2016. 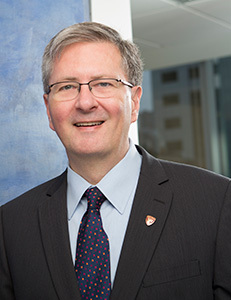 Marc Mayer,Â the director and chief executive officer of the National Gallery of Canada, was previously director of the MusÃ©e dâart contemporain de MontrÃ©al, deputy director for art at the Brooklyn Museum, director of the Power Plant Contemporary Art Gallery in Toronto, and curator at the Albright-Knox Art Gallery in Buffalo. Before embarking on his museum career, Marc was head of visual arts at the Canadian Cultural Centre in Paris, where he was also a correspondent for Rizzoliâs Journal of Art. He has published widely on art and arts policy. Hal Niedzviecki is a writer, speaker, culture commentator, and editor whose work challenges preconceptions and confronts readers with the offenses of everyday life. He is the author of eight books, including Trees on Mars: Our Obsession with the Future and the short-story collection Look Down, This Is Where It Must Have Happened. Hal is the publisher and founder of Broken Pencil, the magazine of zine culture and the independent arts. 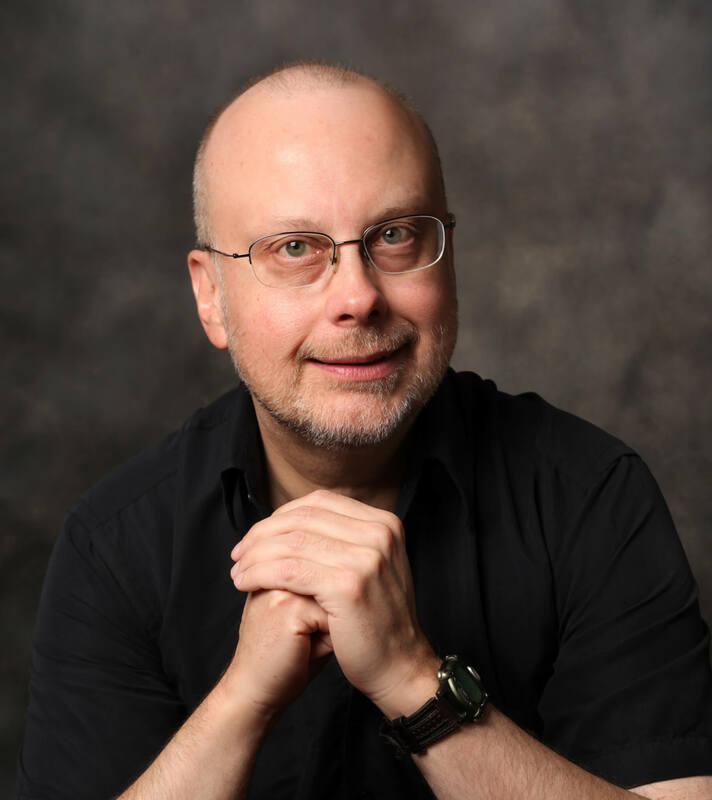 Robert J. Sawyer is one of only eight authors to win all three of the worldâs top awards for best science fiction novel: the Hugo, the Nebula, and the John W. Campbell Memorial Award. He has won more awards for his novels than anyone else in the history of the genre. The ABC TV series FlashForward was based on Robâs Aurora Awardâwinning book of the same name. His twenty-third novel, Quantum Night, recently came out through Viking Canada. Alan ShepardÂ is president of Concordia University and the former provost of Ryerson University, where he developed experiential-learning programs, including the Digital Media Zone and the Centre for Urban Energy. Alan previously held leadership roles in Virginia, Texas, and Guelph. His research focuses on national security, history, and rhetoric in early modern Europe and on the emergence of an early modern culture of scientific discourse. He writes on these topics and on the challenges and opportunities facing universities today. The Walrus Talks is a national series of events produced by the charitable, non-profit Walrus Foundation as part of an educational mandate to provide forums for conversations on matters vital to Canadians. Each event offers lively, thoughtful, inspiring, riveting, smart, new thinking from scientists, writers, performers, scholars, and leaders of business and the arts.